Working closely with some of our most dedicated audio enthusiasts, we’ve launched a premium membership tier for those of you who live and breathe Hi-Fi, AudiogoN Insider™. 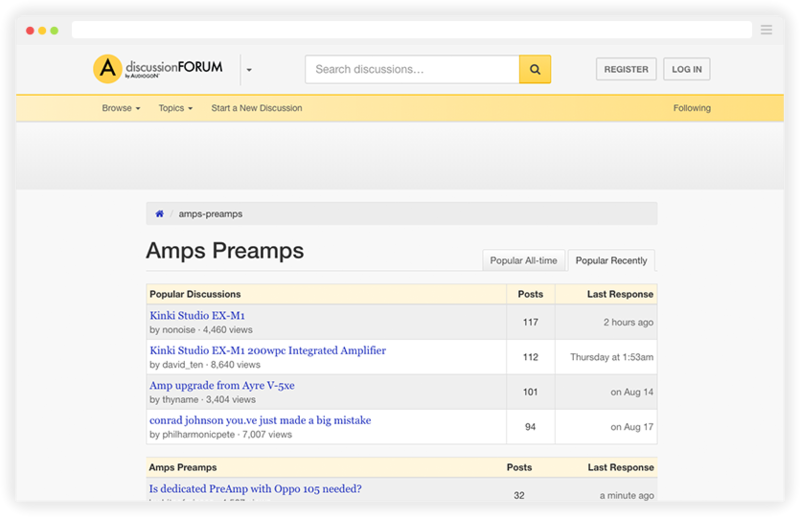 Years of member feedback has evolved our community from a hobby to the largest and most popular marketplace for high-end audio equipment in the world. Audiogon Insider™ is our way of providing you the the best possible experience. 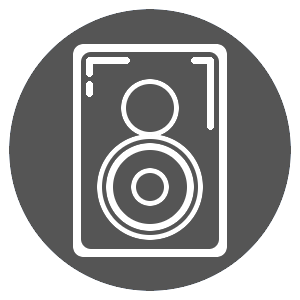 Subscribe and get unlimited access to the largest audio equipment database – Audio Bluebook. 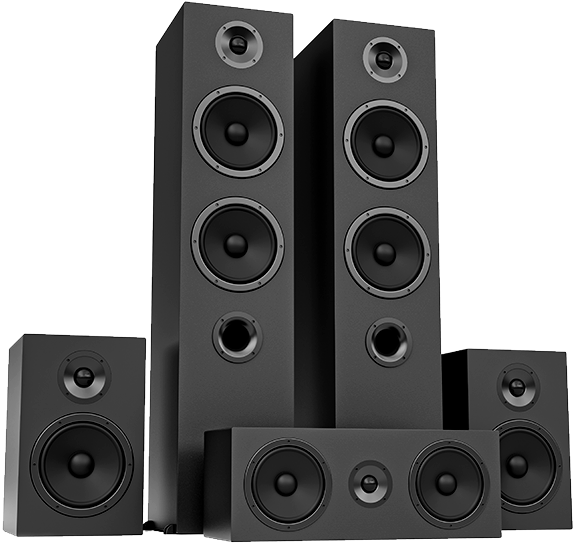 Find the best price before buying or selling or research any audio product sold here or elsewhere. 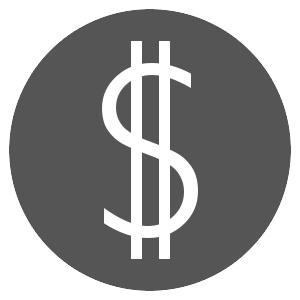 With an Audiogon Bluebook subscription you'll never have to wonder how much an item is worth. 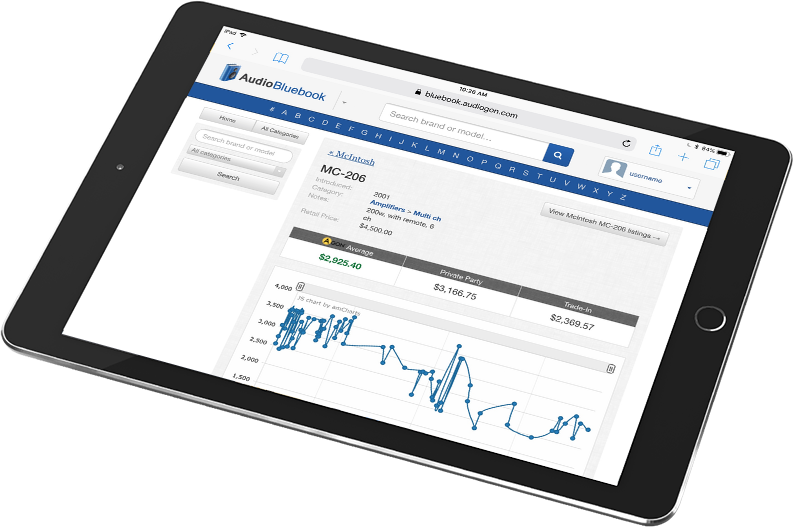 Carefully maintained and up-to-date with the latest average selling prices, the Audiogon Bluebook is an invaluable tool for any buyer or seller. Go deeper into the world of Hi-Fi with access to a private Insider forum. With less moderation than our public forums, the Insider™ forum allows users to discuss topics they might not otherwise be able to, with an elevated discourse. 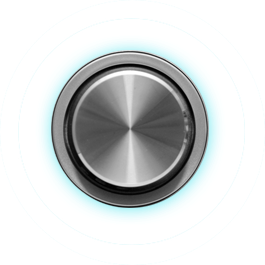 AudiogoN Insiders will enjoy a distraction-free browsing experience. Now you can get to the products and information you need faster and more efficient than ever before. Receive exclusive deals and discounts that go beyond any standard site-wide offers. In fact, you’ll receive an exclusive coupon the minute you become an Insider. Whether it's a complicated transaction dispute or a simple question about shipping, you'll get your issue solved quicker with priority support case routing and access to Live Chat — exclusive to Audiogon Insiders™. Full access and more every month. Cancel anytime! Save 17% on a full year of Insider. Billed annually.